Newman stoves, These all new stoves incorporate the very latest technology including the patented air induction system. This allows for easy lighting and will burn even singular logs with improved burning charateristics. This is the latest edition to our stove range. These wonderful stoves incorporate large curved ceramic glass windows allowing the burning fire to be viewed from many different room positions. 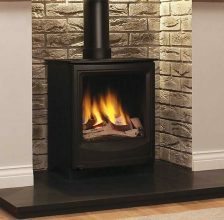 The Stoven Kensington and Stoven Mayfair are unique and these all new patented stoves incorporate many exciting new features. 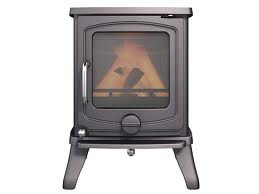 Newman stoves multifuel stoves can burn wood logs, coal, brown coal, all new range. The appeal and cosiness of a cast iron stove is timeless, with the advantage of heating your room both efficiently and in an environmentally friendly manor.